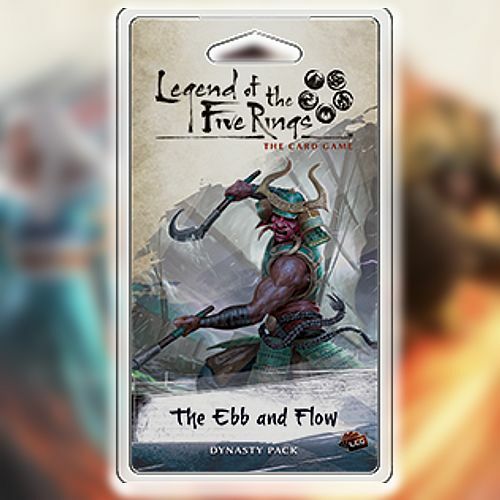 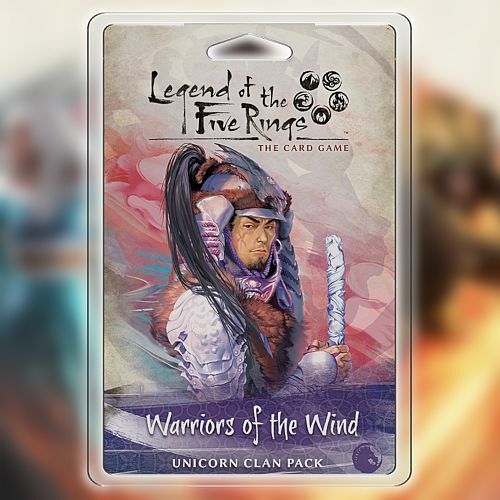 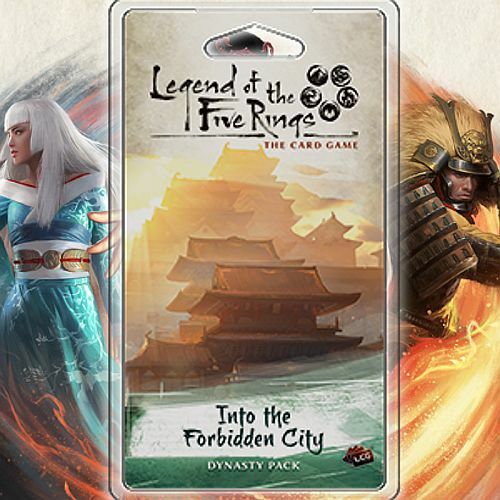 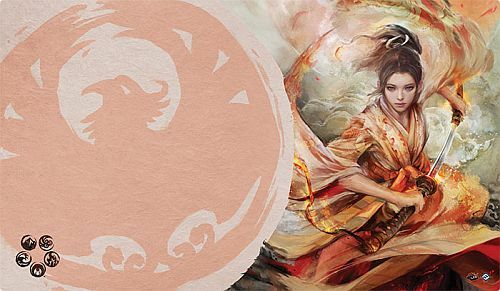 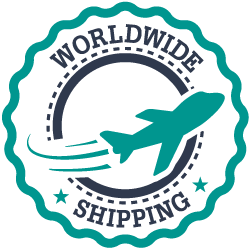 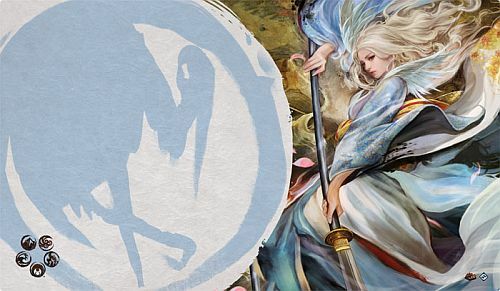 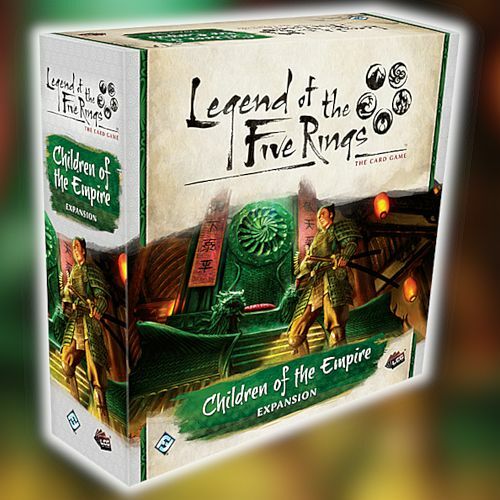 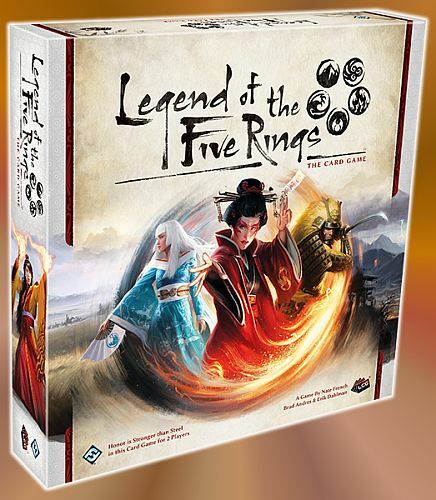 Her finder du Legend of the Five Rings-kortspillet fra Fantasy Flight Games! 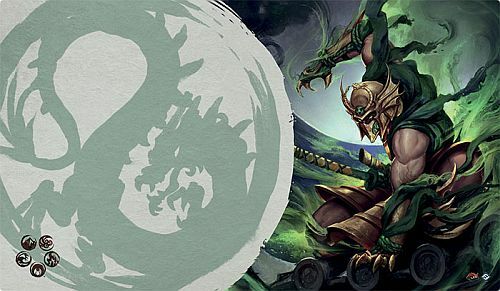 The Emerald Empire of Rokugan. 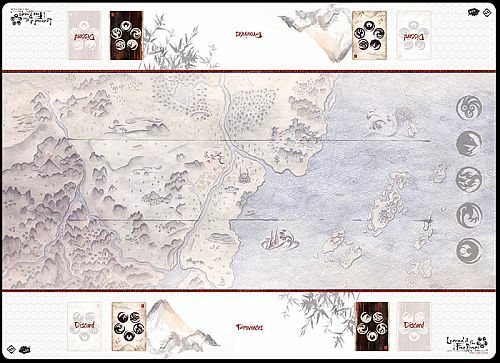 It is a land upheld by honor, guided by fate, ruled by destiny. 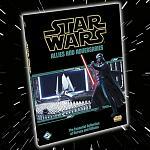 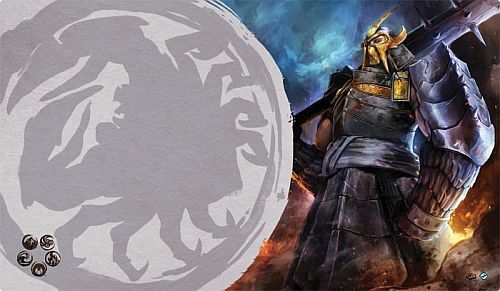 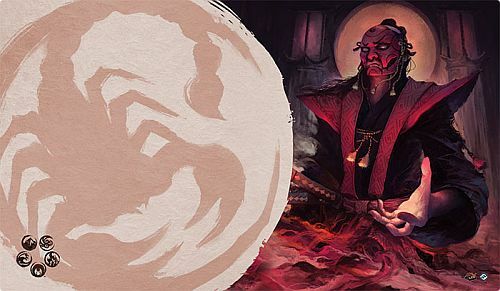 The Great Clans each support the Emperor, but inter-clan conflict is inevitable—both in the Emperor’s courts and on the battlefield. 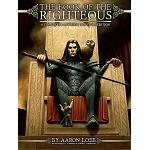 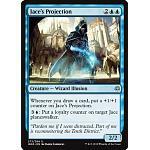 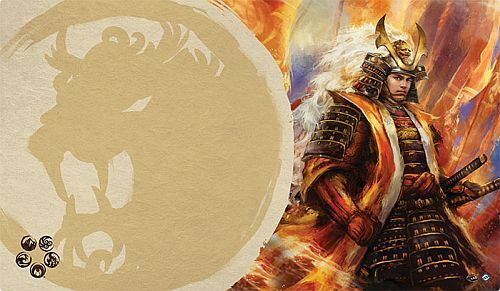 In the midst of danger and turmoil, honor must be your sword and your armor. 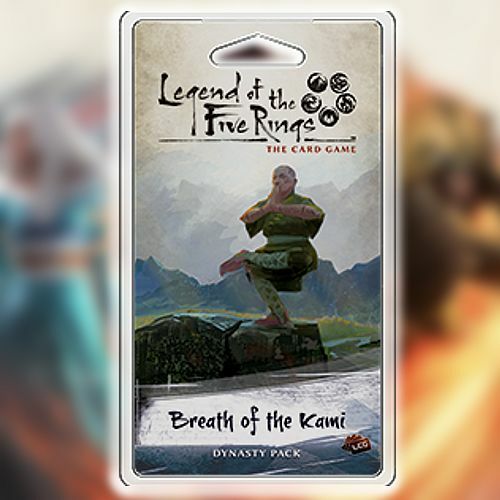 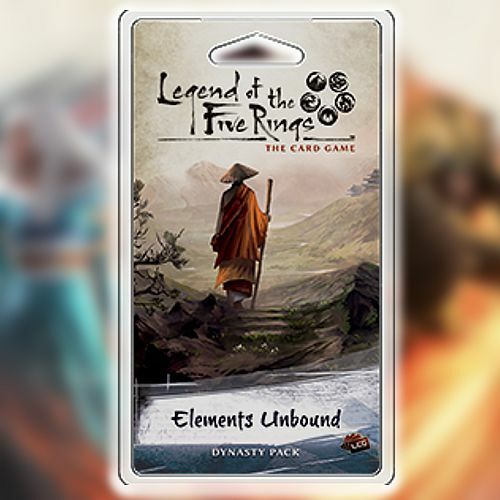 Enter the vibrant world of Rokugan with Legend of the Five Rings: The Card Game, a Living Card Game of honor and conflict for two players! 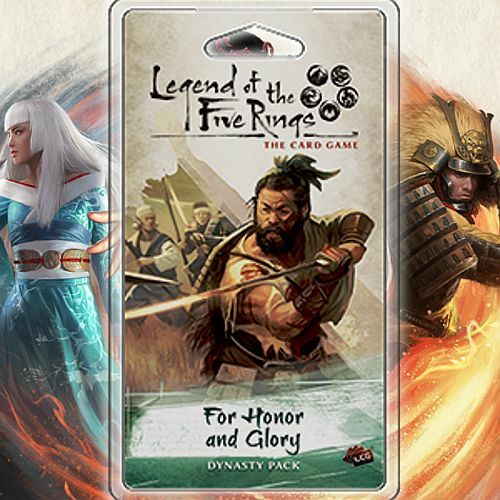 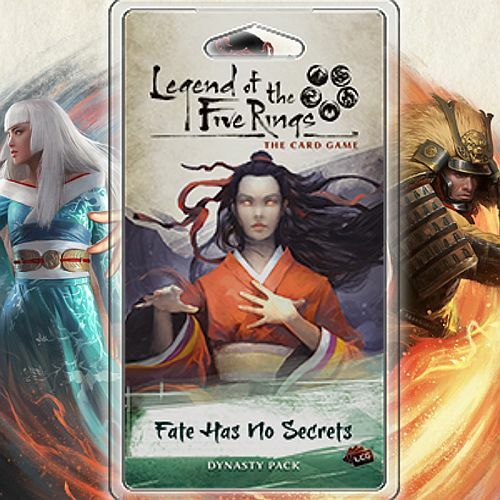 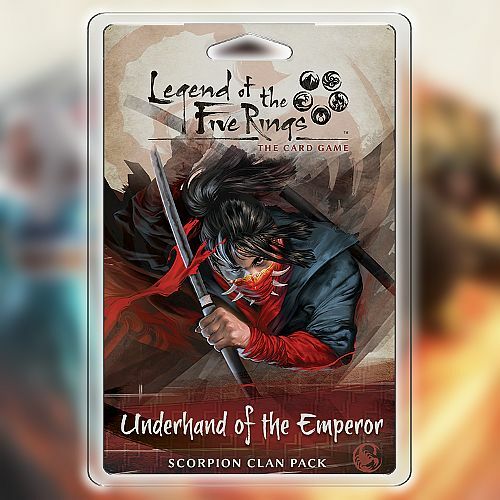 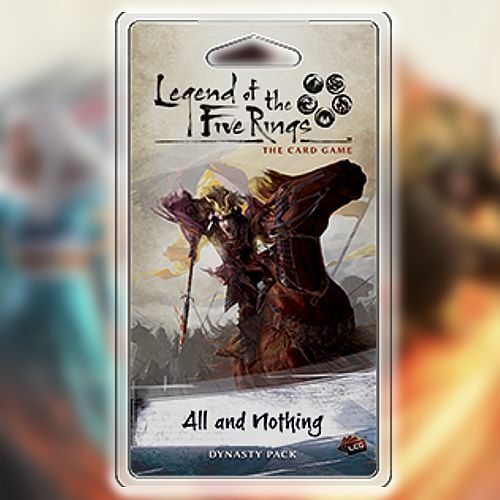 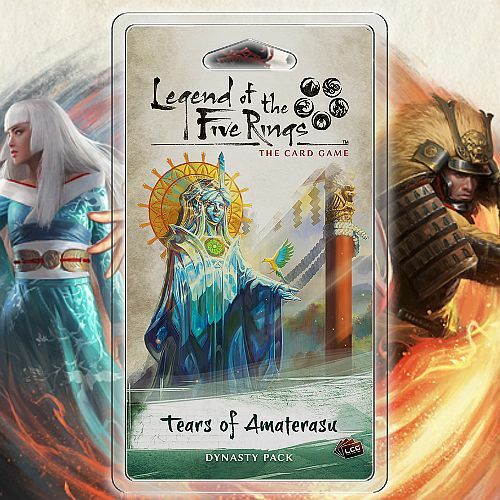 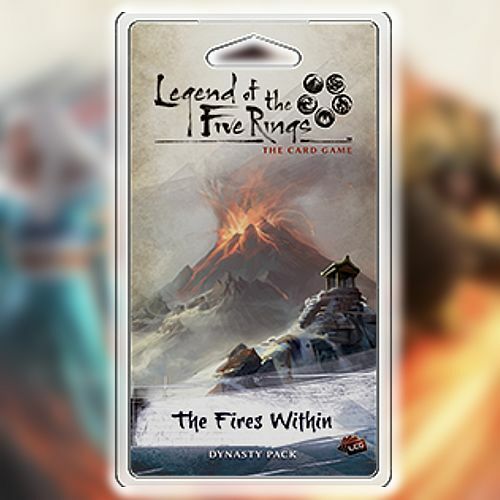 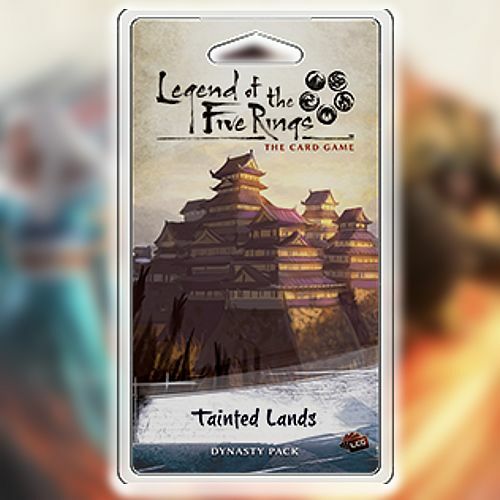 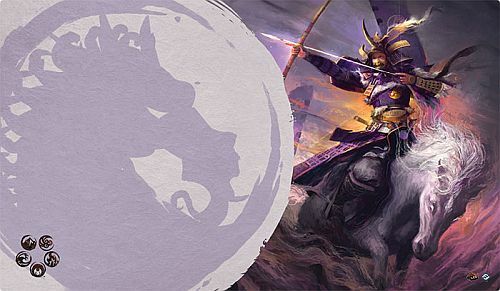 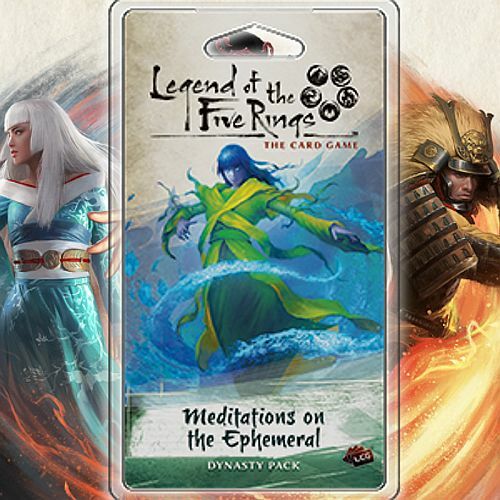 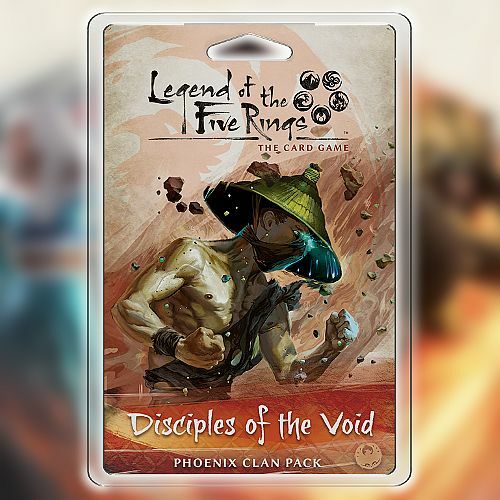 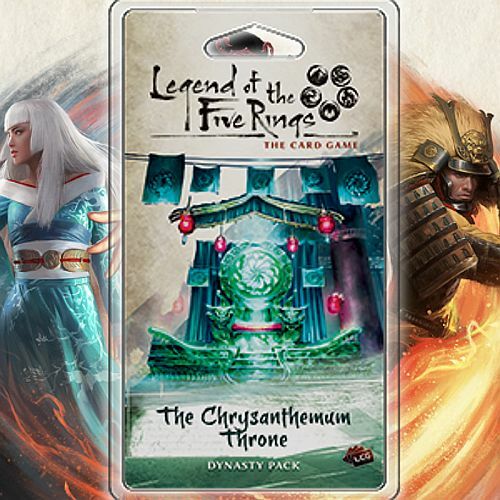 Drawing on the legacy of AEG's original Legend of the Five Rings collectible card game, and now reimagined with new mechanics, story, and the Living Card Game distribution model, you are invited to join the Great Clans, uphold the tenets of Bushidō, and fulfill your duty to your daimyō and the Emperor in a world shaped and changed by a dynamic, player-influenced story.